and basic customization methods for each material. For those who are purchasing materials for first time and not familiar with the basic of digital, you can learn and increase efficiency. 1. 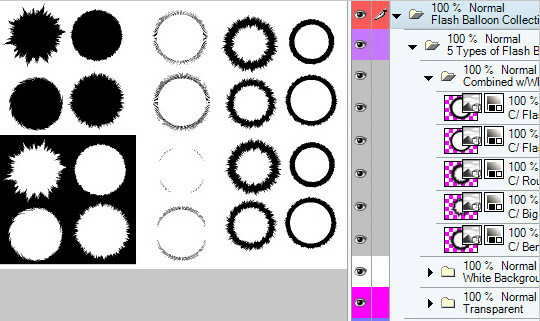 Select the pattern brush in the tool window or from the window tab. 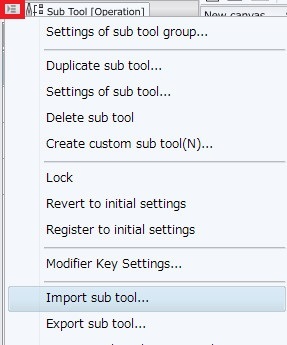 then import desired brush material by selecting “Import sub tool”. 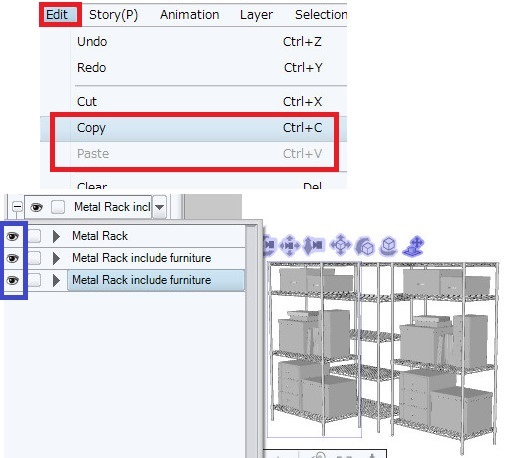 If there are multiple files, you can import everything at once by pressing “Ctrl + A keys” to select all materials from folder, then drag and drop directly on the Sub Tool window. Various adjustments can be made on the Sub Tool Detail window. 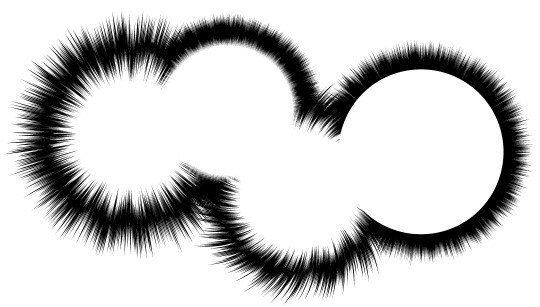 Please adjust the minimum value of pen pressure according to your own pen pressure. 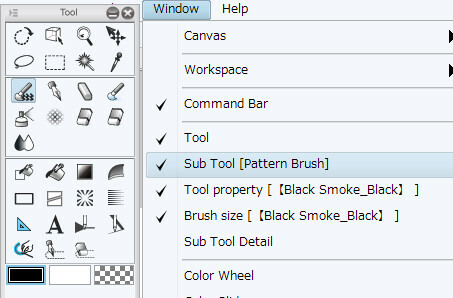 On the Sub Tool Detail window of the Brush tip, you can select and delete unnecessary patterns. 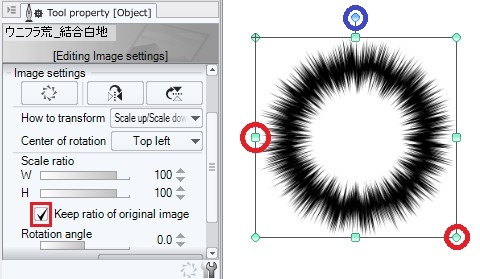 Please delete and adjust the pattern which does not fit your own drawing from the screen to make your own preference brush. 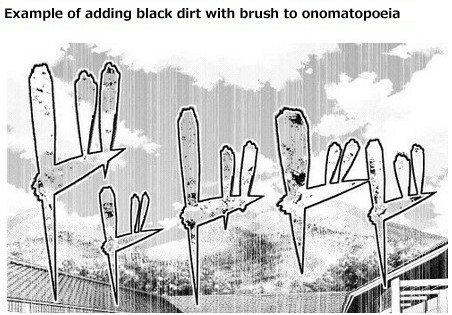 and import the brush material again. 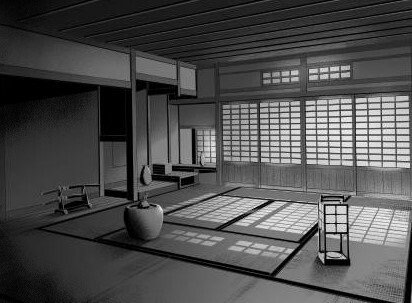 Brushes with white background can be convert to line drawings by “Edit → Convert brightness to opacity” . 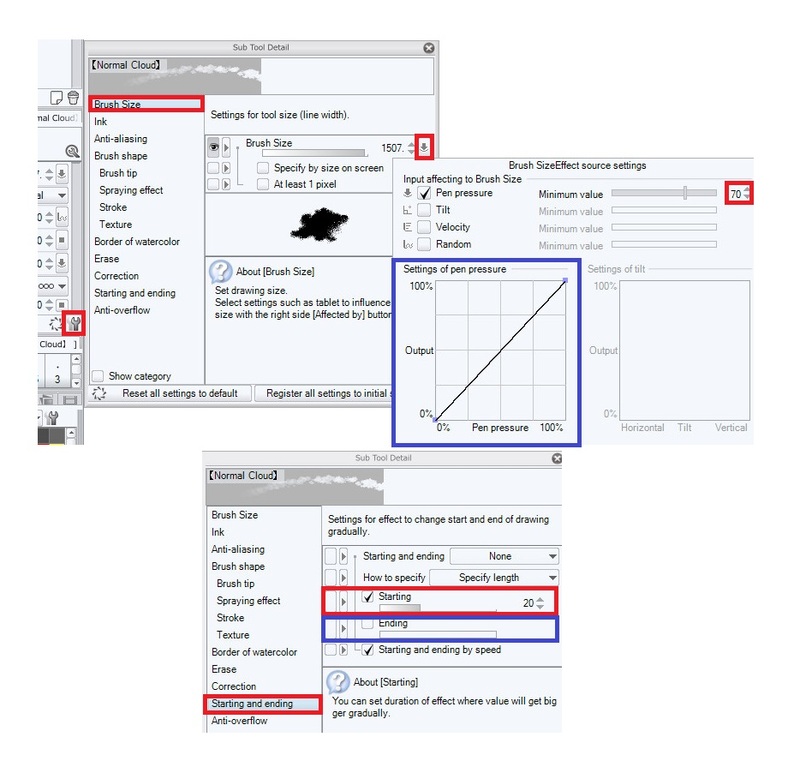 By leaving the original white background layer is convenient for taking the selection area. 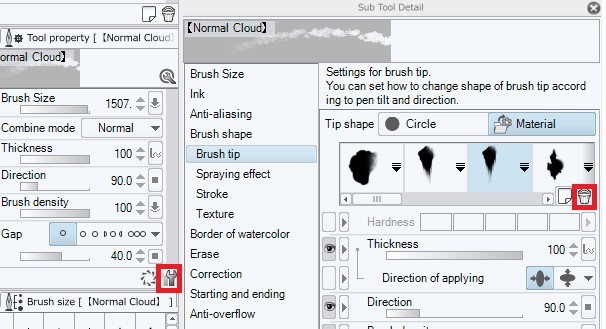 The imported brush can be also easy register as material. You can see the contents of the file. 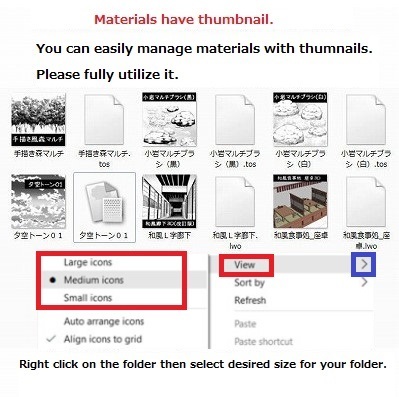 If you set the thumbnail for material registration, material management will be more comfortable. 1.Double click on the material you registered earlier. 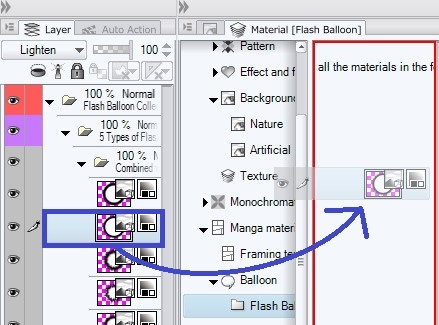 2.When the “Material Property” window opens, drag and drop the thumbnail to the “material image” box then press OK. This is before(left) and after(right) of thumbnails setting. 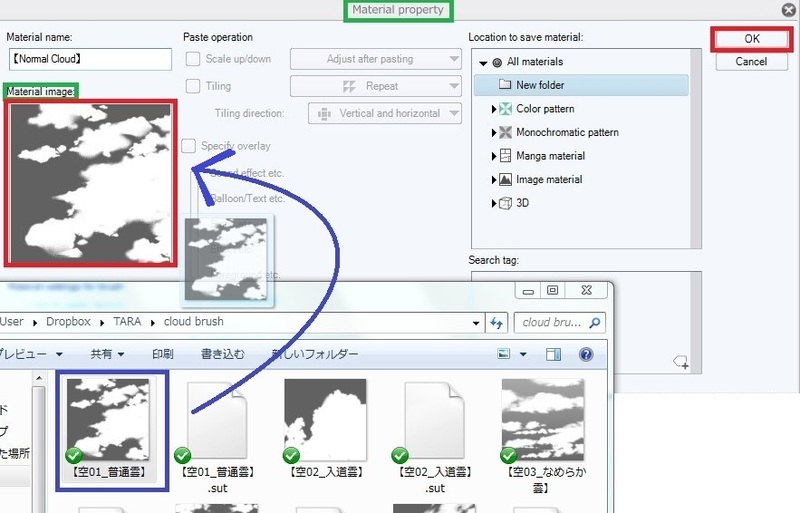 Material can now be viewed at a glance. This basic setting is complete. For further information please refer to the page basic of brush material. ※Please note that it can be used in version only EX. 1. Prepare the page you are working on or a new page. 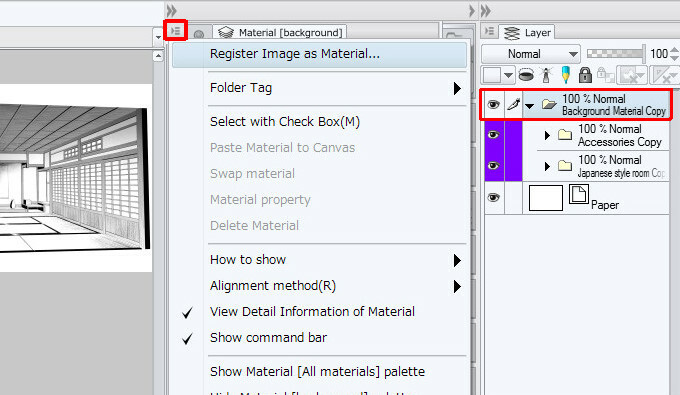 ２.Drag and drop the 3D material (lwo) file directly onto the page. 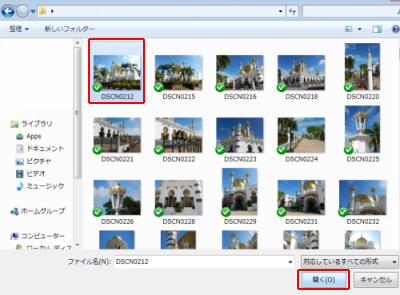 ※Depending on the file size, importing takes several minutes. Multiple 3D files can be edit at the same time by drag and drop the (lwo format) files into the same layer so that work efficiency increase. 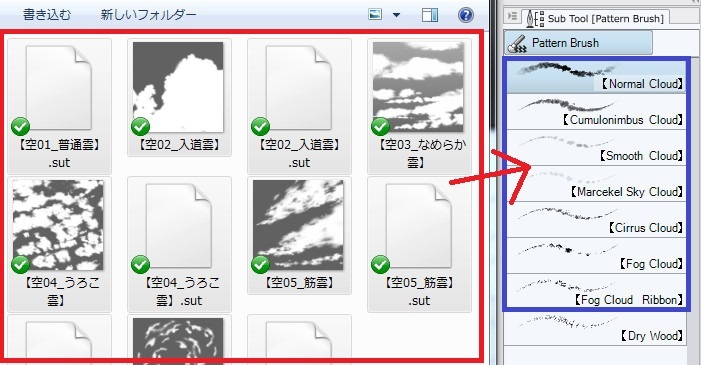 All (lwo format) files correspond to Clip Studio Paint ver1.6.2 or later. Smooth operation can be performed with arrows and arc of manipulator. 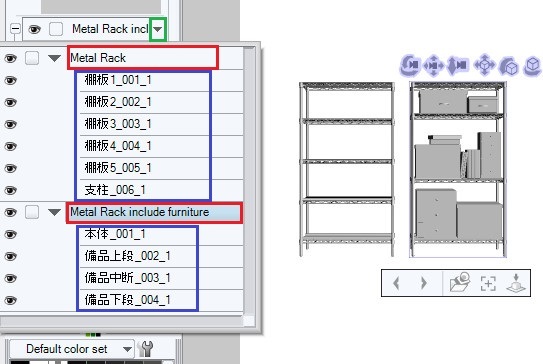 The imported 3D materials can be duplicate by “copy and paste”. This is a rendering (LT conversion) setting sample used for our 3D material description. It is the most simple setup, you can refer here as a guide. 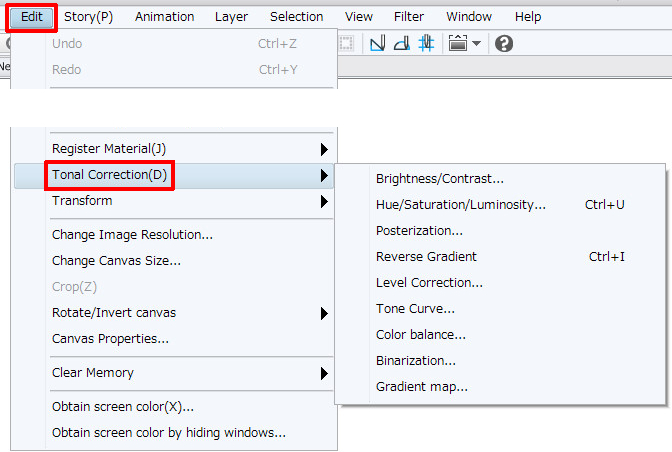 You can register the imported 3D on the material window by drag and drops. By mastering 3D, the background efficiency dramatically increases. By knowing the basics of 3D, you now can make use of materials more. For further information please refer to the basic page of 3D material. 1. 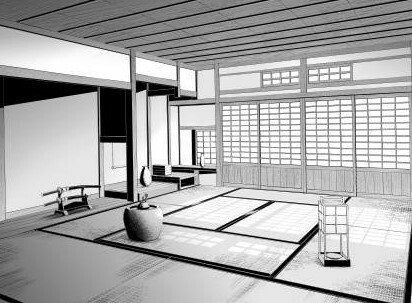 Open the file of the Clip Studio Paint in the folder and it is done. You can copy and paste to the page you are working on. 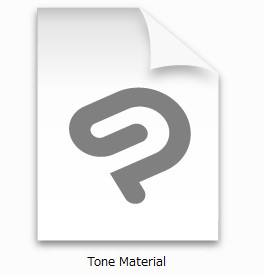 You can register the imported tone material on the material window by drag and drop. 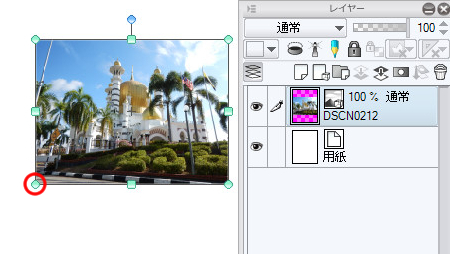 The tone material of the image material layer has the function of tiling which connects and displays the image. 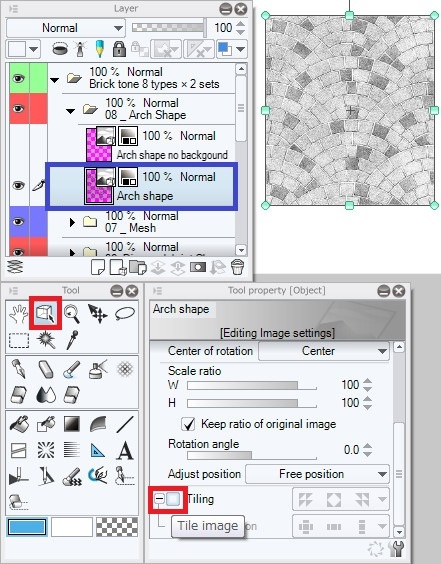 1.Select the image material layer you want to tile. 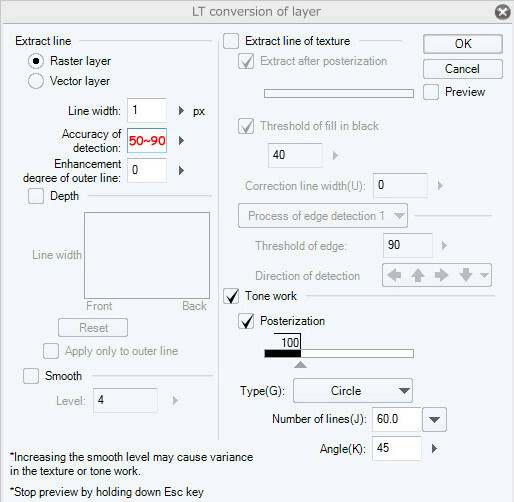 2.Select the operation tool from the tool window and check the tiling on the tool property window. 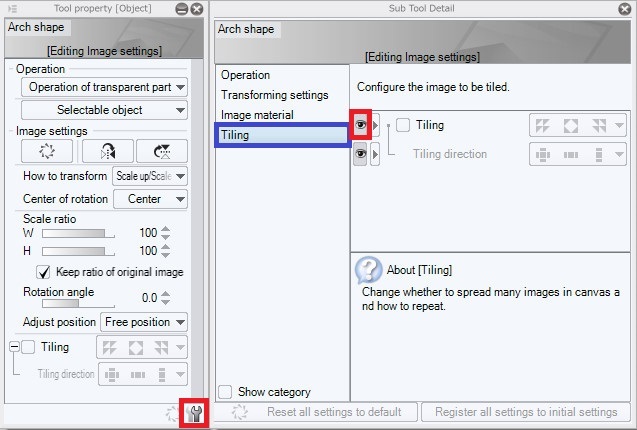 If you can not find a tiling on the tool property, open the sub tool details from the wrench marker and display the eye marks. 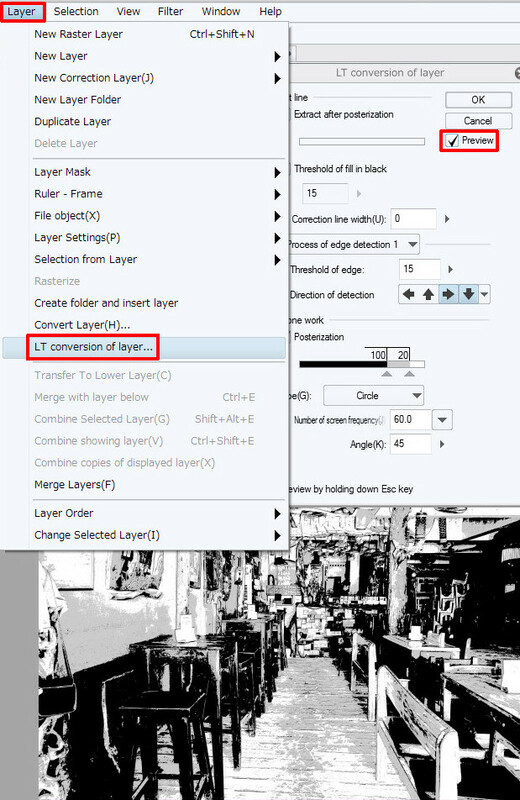 We also introduce a method to master the image material layer further. Please also refer to the basic page of tone material by all means. You can switch to gray by pressing the tone button in the red frame. Tones can be transformed by “Mesh transformation” or converted to color. Please refer the link for each method. We also introduce a method for using more of the tone material. Please also refer to the basic page of tone material. 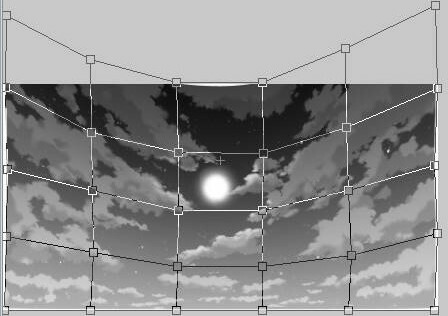 Open the file of the Clip Studio Paint in the folder and it is done. 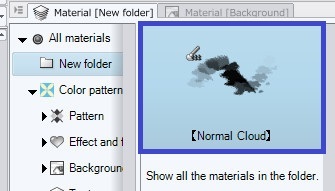 Select a folder, you can register it to the material window at once. The background material has a layer structure that can be customized in various ways. 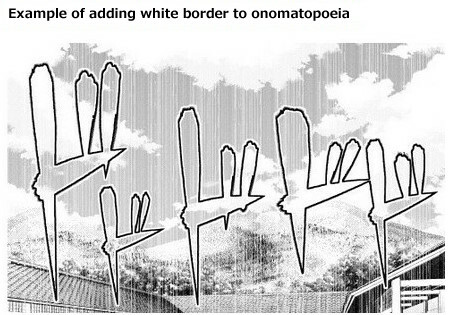 Variations of Onomatopoeia materials can be increased with different technique. 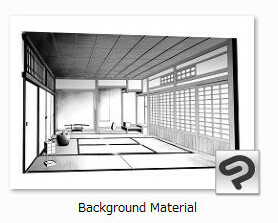 The Basic of Background Materials page. Please also refer to the Basic of Onomatopoeia Material page. 1. Open the file of the clip studio in the folder and it is done. 2. The file is opened. Each balloon has an independent layer. 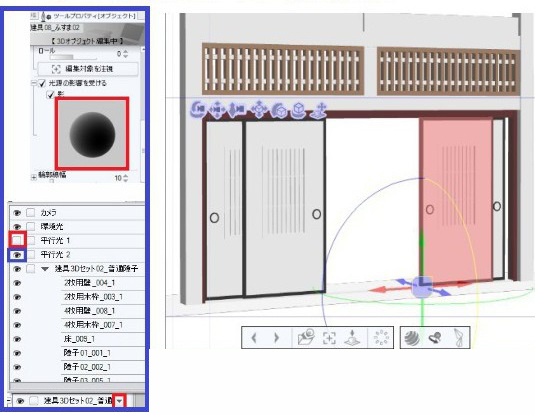 The balloon can move and transform freely with the operation tool. 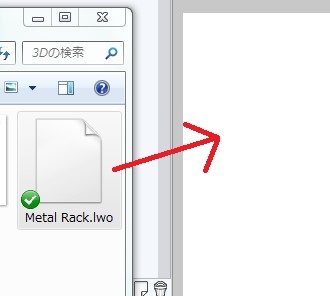 When it is not found on the tool window, it is an icon inside the blue frame. and rotate by dragging the buttons in the blue circle. If you tick to keep ratio of original image, it will be keeping a true circle. Also, as shown in the figure, you can connect the balloons together. 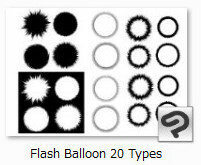 Please refer to the basic of balloon material. Select Import → Image from tab file. 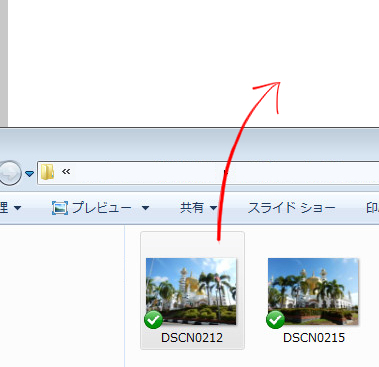 Select an image from the folder and press Open. You could import it on the page as image material layer. You can transform the imported image with the drag drop in the button (within the red circle) in the frame. Enlarge it by drag and drop. It can be rotate by dragging and dropping the button in the blue circle. 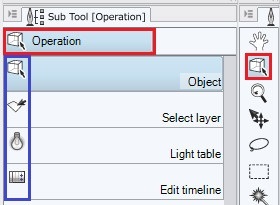 These operations can be performed only when the operation tool is selected. 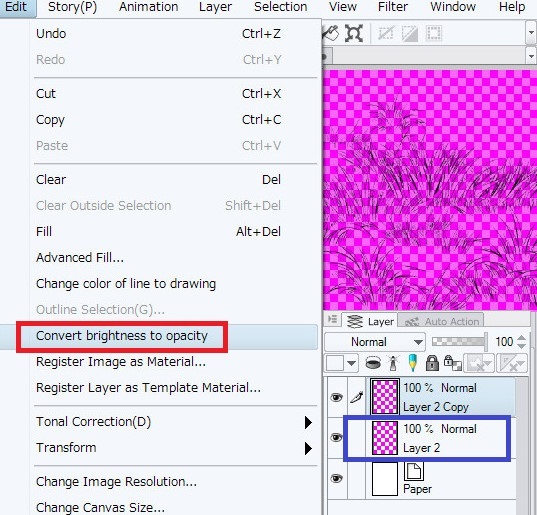 To import as a raster layer, please drag and drop directly on the page. 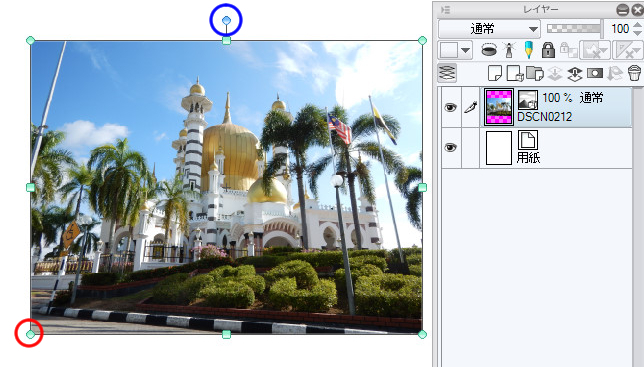 The density and color of photo materials can be processed freely by Tonal Correction. Click Edit→Tonal Correction to adjust Level Correction, Tone Curve, Saturation etc as you like. 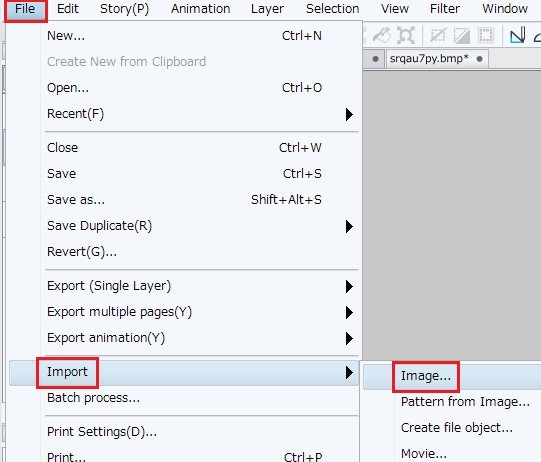 You can convert photo material to monochrome. and adjust the setting as you like. You can make use of the material further by knowing the basics of the Photo LT conversion. For further information please refer to the page basic of Photo LT conversion. All photos were taken on actual site. but sales may be canceled if there are any indications from the owner of the building. We recommend using photographs with processing such as reference of creation, tracing, color correction, etc. Raw commercial use also possible, but if problem occurs, we do not take any responsibility. Based on that point, please use at your own risk. However, all photographs of natural objects and animals can be used freely. Unless they are stated specially. 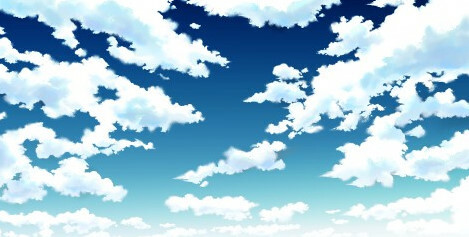 ※Secondary distribution and secondary processing distribution is prohibited.